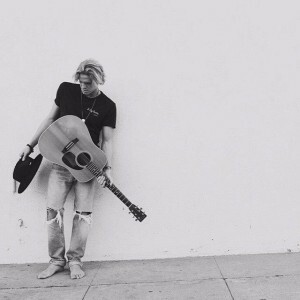 It seems that Gold Coast native Cody Simpson has been doing plenty of growing up of late. Not only are his looks changing as he enters adulthood, seemingly not pleasing the trolls, but so too is his music, which has started venturing into more contemporary singer-songwriter territory ala Jason Mraz; no bad thing in our books. ‘Livin’ Easy’ is the latest example of the musical transition. It’s as described… a summery, acoustic guitar-driven pop song with plenty of soul, plenty of style. Fans of Mraz may very well love it. But the risk Cody’s taking with this new phase of his career is that to some, the music has the potential to come across as a little (as Madonna once put it) reductive. Which is a shame, because it’s entirely likeable.